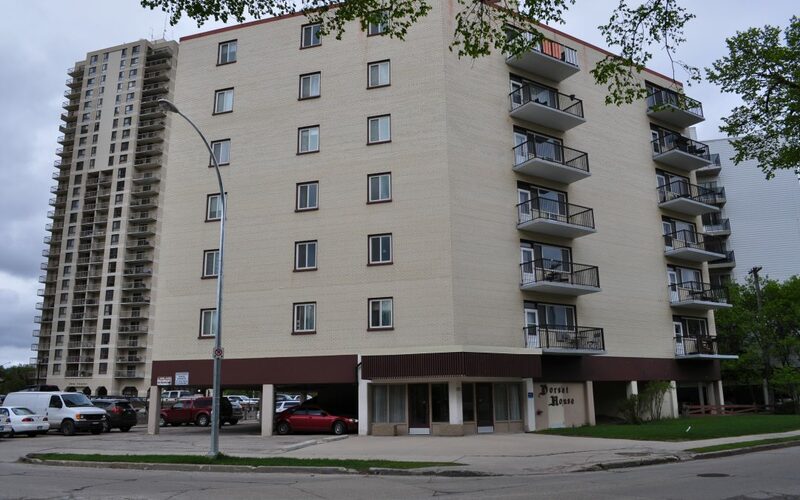 Nice fourth floor two bedroom condo facing the Assiniboine river in the heart of Osborne Village. Spacious layout with lots of natural light, dining area and newer kitchen with newer appliances. Balcony facing the river just off the living room. This is a concrete building with all utilities included in the condo fees plus free laundry. A well run condo corp. with good management. Come make this condo your own and enjoy the view, great location and lifestyle the Village has to offer.